France has hugely diverse natural scenery, such as its Mediterranean and Atlantic coastlines, the Alps and the Pyrenees and rivers like the Rhône, the Rhine and the Loire. 80% of France is made up of open country, rural inland areas and mountains. This range and variety offer an unlimited playing field for your incentive activities. France also has a worldwide reputation for its gourmet cuisine. The experts at UNESCO have decided that a French gourmet meal, with its rituals and presentation, satisfies the necessary conditions to be added to its list of humanity’s intangible cultural heritage. This is the first time a country’s cuisine has attained this status. 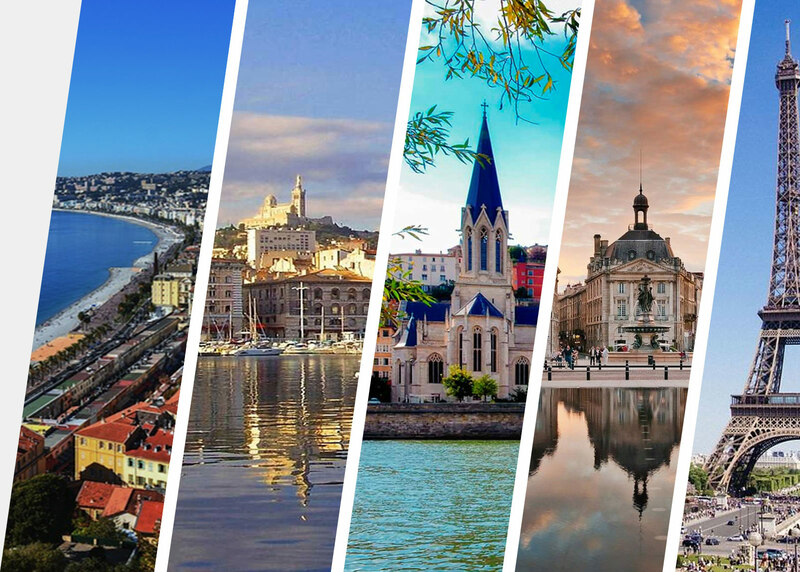 With its 20 years of experience in the organization of MICE events in France, OREVA offers you its knowledge of France as a destination and its know-how! Our Destination Management Company, Oreva France, can help you organize your professional events anywhere in France. Whether they be seminars, congresses, incentive programmes or hospitality events, our Destination Management Company, Oreva France, is here to answer all your questions about setting up an event tied to the life of your company anywhere in France, thanks to our offices in the five most important cities: Paris, Lyon, Marseille, Nice and Bordeaux. 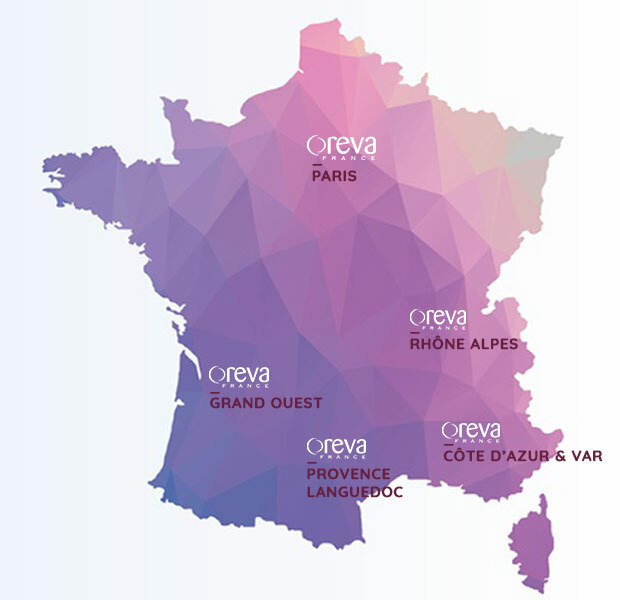 Our receptive agency, Oreva France, can help you organize your professional events anywhere in France. Whether they be seminars, congresses, incentive programmes or hospitality events, our Destination Management Company, Oreva France, is here to answer all your questions about setting up an event tied to the life of your company anywhere in France.